Min-Jin Lee’s poignant novel Pachinko is the story of four generations of strength, dignity, survival, and humanity. Beginning in the humble boarding house of Yangjin and Hoonie in Yeongdo, it chronicles the lives of a Korean family in a homeland afflicted by war. Sunja, Yangjin’s teenage daughter, falls in love with a wealthy Japanese-born-Korean, Lee Hansu. When Sunja becomes pregnant and she discovers that the man has a wife and three daughters in Osaka, Yangjin and Sunja move to Japan, becoming immigrants devoted to keeping their cultural identity. Themes of religion and gender roles are effortlessly interwoven in Pachinko. When Sunja moves to Japan, she marries Baek Isak, a Christian missionary. Isak and his brother are devout Christians when religion in Japan is nonexistent, and barely even legal. Yet Baek Isak and his brother, Baek Yoseb, continue to fervently believe in God and to build a church in the Korean ghetto. Even in suffering, they continue to believe. Kyungsun, Baek Yoseb’s kindhearted and beautiful wife, exhibits a different kind of strength. When the family falls on hard times, she and Sunja begin to work, selling kimchi and vegetables on the street for sustenance. The women are strong and capable in the universe of Pachinko, overcoming obstacles to support their family and themselves. Most importantly, the novel brings up the all-encompassing question of identity. 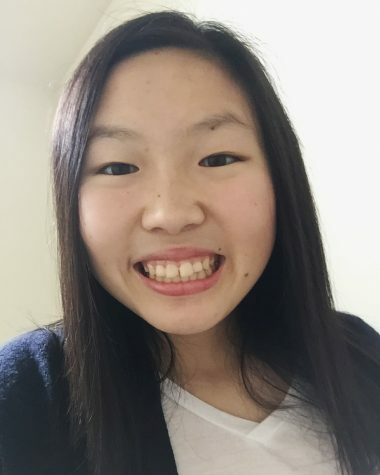 Sunja and her family are Koreans in a country where Koreans are discriminated against. The struggles of Sunja, her children, and her grandchildren revolve around the universal struggle of accepting and seeking pride in their heritage. The story of Noa, Sunja’s first son, brings the reader into a deep conflict with identity. Consistently trying to be Japanese in his studies and mannerisms, he endures the weight of his Korean heritage in his journey to university and beyond. Many people try to be someone else that they cannot be, and it often results in sadness and regret. Ultimately, Pachinko is a story of sacrifice, love, and loyalty. It tells the epic of a family that courageously stayed Korean in the face of adversity. 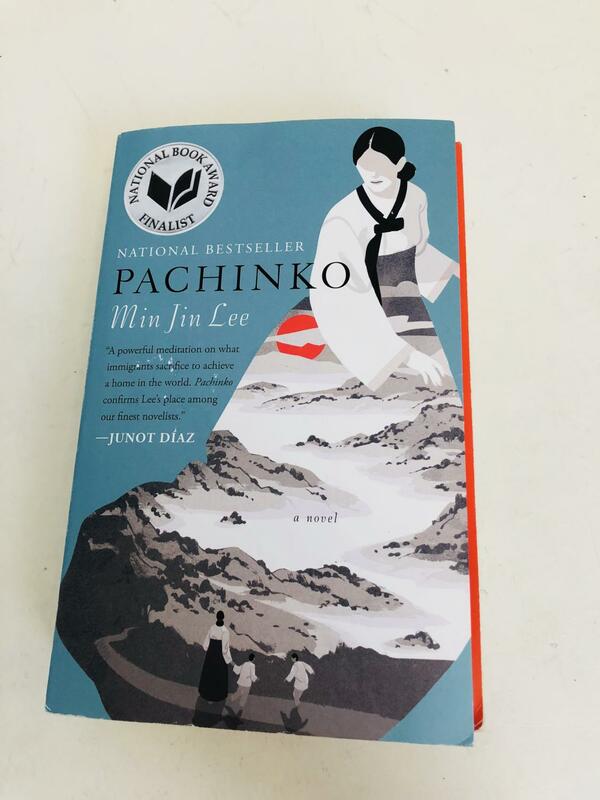 Masterfully created over the dreaming and writing of forty years, Pachinko is a classic novel that vividly describes the enduring triumph of an immigrant family who found out what it truly meant to belong.